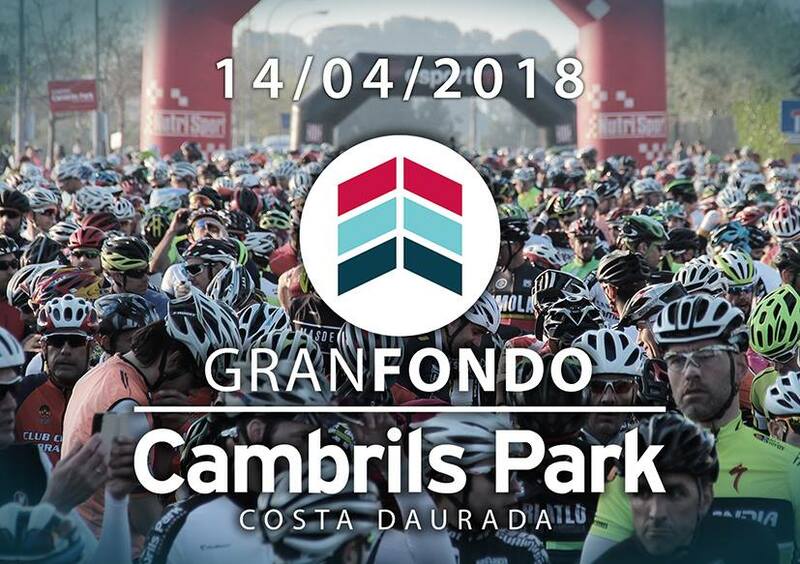 Just over one week to go to the Gran Fondo Cambrils Park 2018 and our annual trip to the Costa Daurada ! Not only that but it will be our opportunity to thank the brave Cambrils Police officers that showed great courage when tackling extremists in the town last year. These are the women & men that wave us through the roundabouts and junctions of Cambrils before we head to the open road with smiles and waves while the traffic sits quietly behind them. They are heros and deserve our respect which we will pay them at the first opportunity. Once again there will be over 2,000 riders from Spain, France, Great Britain and even as far as Estonia & Canada ! 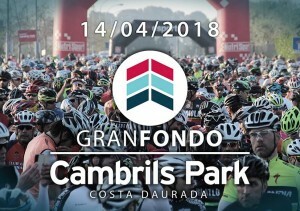 We look forward to seeing our friends at Cambrils Park who are the most professional cycle hosts that we work with. See you on the start line on the 14th April !! We are a tour operator specializing in bespoke cycling holidays as well as weekend breaks and cycling tours all around the world. 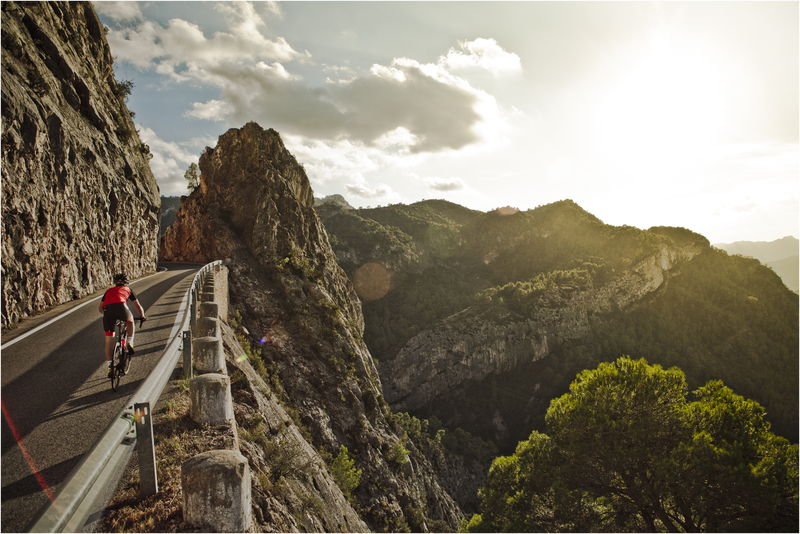 With over 29 years tour operator experience, we continue to offer the best customized service to ensure you a truly great Cycling Experience!